For detecting and measuring the bursting value, distension and fatigue of textile samples (woven and knitted) as well as technical textiles, nonwovens, paper, cardboard, plastics and leather (both synthetic and natural). 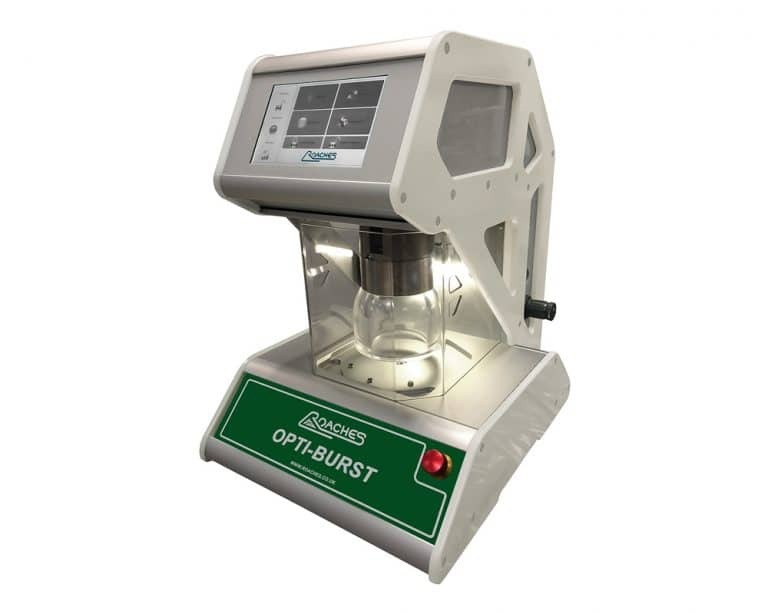 The Opti-Burst is a pneumatic instrument, it measures the required pressure necessary to burst specimens and distension prior to bursting. 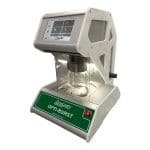 The sample distension height is measured by means of laser technology. 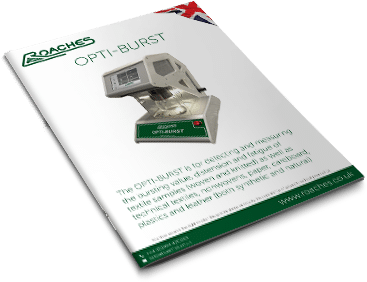 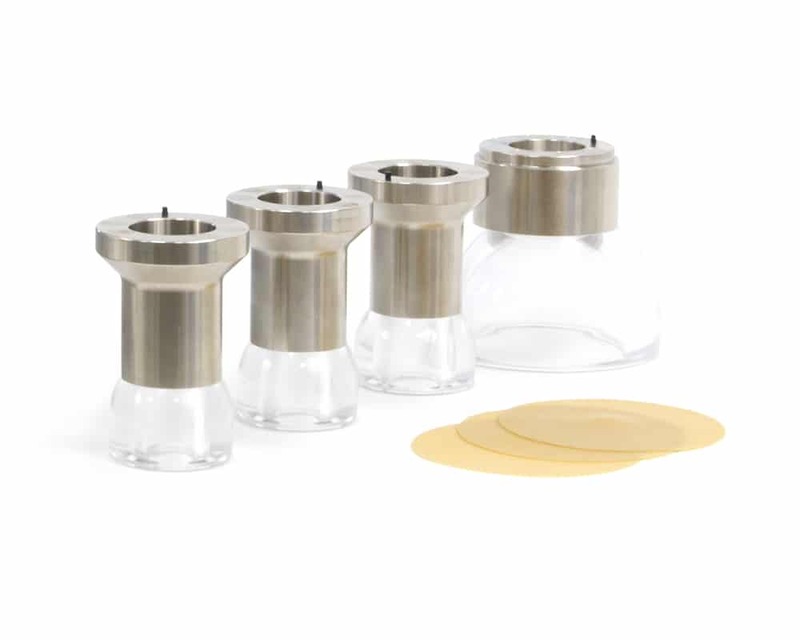 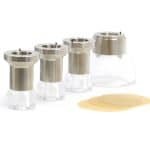 All burst tests performed with Opti-Burst conform to the main international standards; these are preset or freely programmable to suit individual/custom made settings.